Parks are popular places for residents and visitors to relax, keep fit, and learn with the family and in Miami, there are over 263 of them. So if you’re on a motorhome rental or campervan hire holiday in Miami, check one out to see what makes them so popular. Miami Zoo – The zoo covers more than 740-acres with mover 900 animals, all living without cages. The zoo has some excellent exhibits and zones such as the Amazon, with rare and endangered animals. 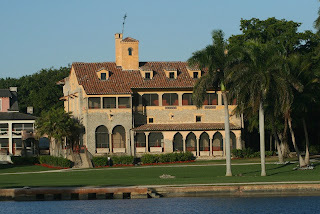 Deering Estate at Cutler - This historic 1922 stone mansion sits in 444 acres of parkland right on the bay. The park consists of areas with nature reserves, archaeological sites, and a small island, as well as a museum and an education centre. Fruit and Spice Park – This 35-acre park is the only tropical garden of its kind in the US. It’s a horticulturalist’s dream, with more than 500 varieties of exotic fruits, vegetables, nuts, spices, and herbs. Crandon Golf Course – This is one of southern Florida’s premier golf clubs. It is immaculately kept, and has its own wildlife as well as some incredible views. 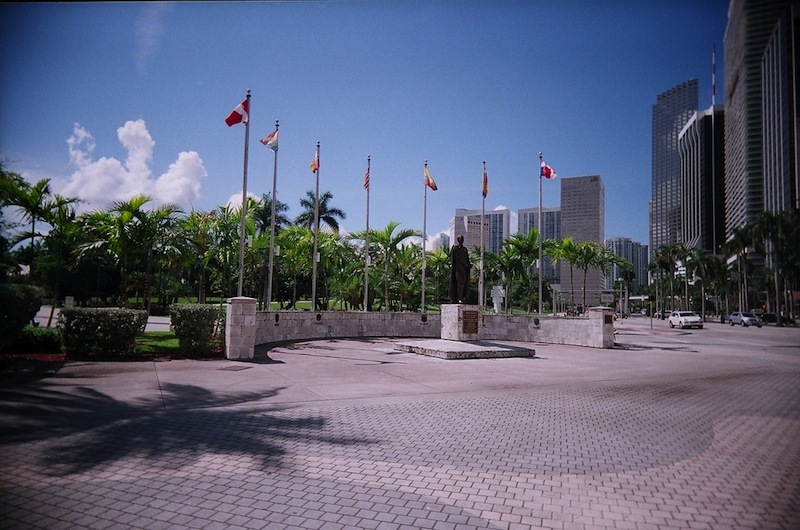 Bayfront Park – This is one of Downtown’s largest parks with lots of activities. The park hosts the free DWTWN Concert Series, a weekly event in the amphitheatre; it’s also where America’s annual birthday bash takes place on Independence Day. Bicentennial Park – This park holds many of the cities largest outdoor concerts including Lollapalooza, the Ultra Music Festival, the Vans Warped Tour, and the famous Cirque Du Soleil. A.D. Barnes Park - A 65-acre park in the heart of the city, and home to ‘The Sense of Wonder Nature Centre’ with a trail through one of the last remaining pine rock lands the country. This is where you can watch migratory birds on the lake, and see the reptile collection of the Miami-Dade Fire Department’s Anti-Venom unit. This is the place to visit for snakes, birds, swimming, or even just a picnic. 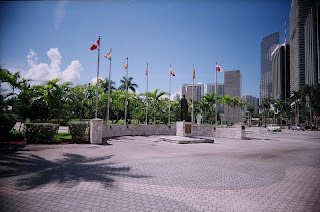 For visitors with a motorhome rental or campervan hire vehicle you can even stay in a real park, the Larry and Penny Thompson Park, 12451 SW 184 Street, Miami. The campground is adjacent to the Miami Zoo, with 270 acres of natural woodland, bridle, and hiking trails. The campground has 240 separate campsites with electric hook ups and water, large restroom and laundry facilities, camp shop, picnic spots, a large freshwater lake with its own beach and water slide. It’s popular, so don’t forget to book, especially in high season!